Interest in keeping chickens has grown as part of the organic, sustainable and local movements, but they can be wonderful companions, too. Most animal welfare organizations support measures that reduce animal suffering and every family that gets eggs from their backyard hens is likely eliminating or at least reducing their purchase of eggs laid by hens on factory farms. Chickens are inquisitive, energetic and friendly birds and they are undoubtedly a joy to watch. Nevertheless, the decision to keep them as pets has to be made wisely. As any other animals, chicken also require consistent, dedicated care so, before acquiring your own backyard flock, it’s important to consider these important issues. 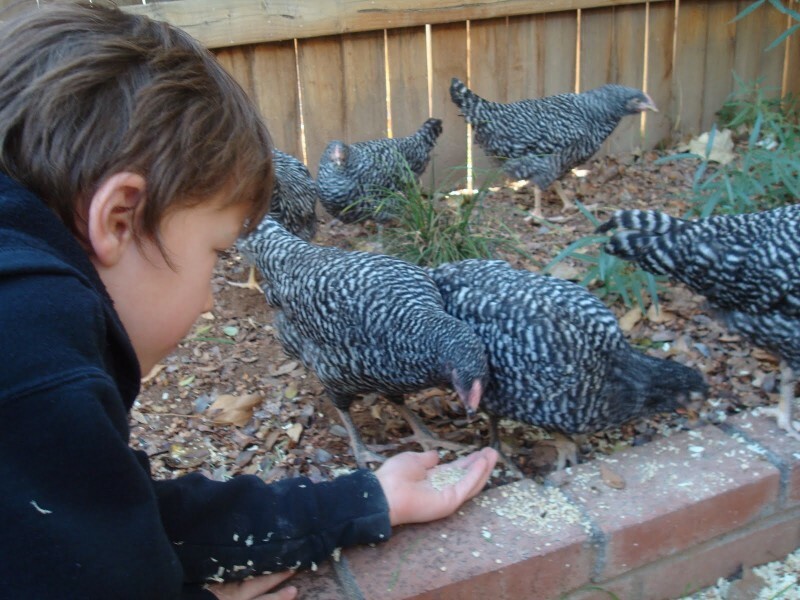 Since many municipalities prohibit keeping backyard chickens, it’s essential to contact local authorities to ensure such pets are legal before you bring them home. Once you adopt hens, proper housing and care are vital. In addition to clean water, feed, daily attention and night shelters, there are also some things you should take care of. Chickens are cold- and heat-sensitive and they must have shelter to protect them from any temperature extremes. Make sure the shelter is both well-ventilated and insulated. As above mentioned, chickens have to be absolutely secured during the night because they can easily fall pray to opossums, raccoon, cats or dogs in urban areas. It’s vital to predator-proof their shelter. Also, hens need a nest-box in which they will lay their eggs, they require an elevated roost on which they like to perch at night and sleep. For dust-bathing, hens like dirt, peat or sand and they need to have free access to grass to engage in natural foraging, scratching and pecking behaviors. 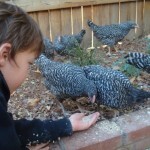 Give them as much room as possible to let them express their natural behavior outdoors. Nevertheless, it’s important to keep their houses, runs and coops very clean to maintain the health of your chickens, as well as the food safety of their eggs.